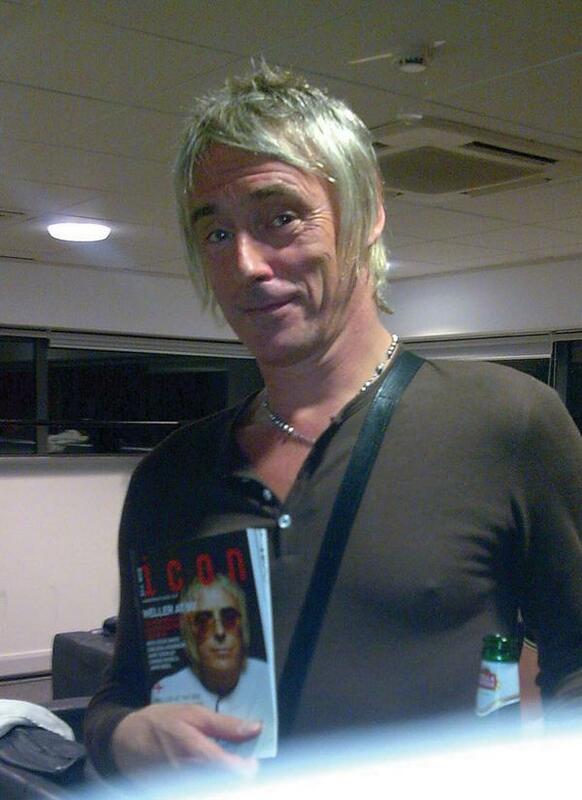 Review Of All Mod Icon 50th Issue From Record Collector! – Paul Weller News! Review Of All Mod Icon 50th Issue From Record Collector! Released late last year the fantastic 50th issue of the definitive Paul Weller fanzine has just garnered a stellar little review from Record Collector. If you’ve not gotten yours yet, here’s all the info to score a copy. Don’t miss it as it’s limited edition and destined to become a collector’s item. We Call That A Bargain! Previous Entry Paul Weller’s Brief Comment On The Next LP! Next Entry Paul Weller & Peter Blake!